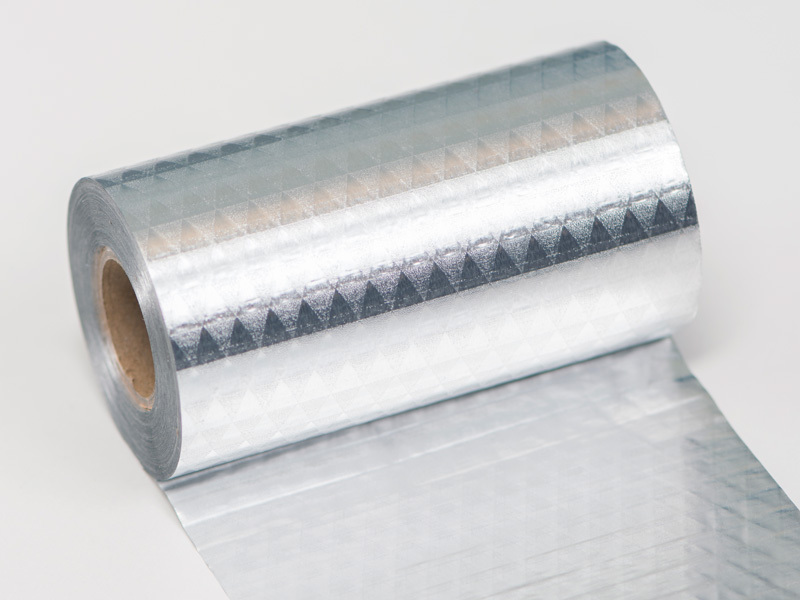 We have developed this industrial tape especially for the insulation market as wrapping material for insulation shells. The seam of this thermal insulation shell must be sealed to make sure there is no energy loss. 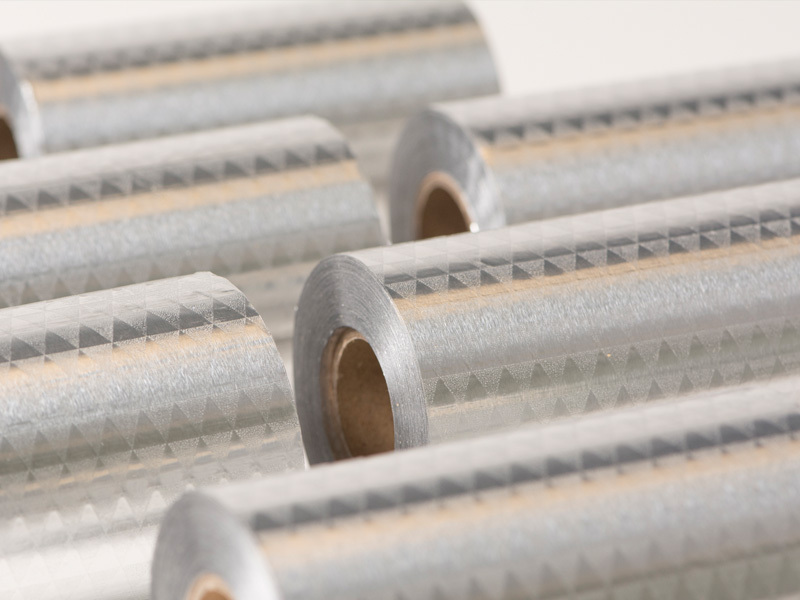 In many cases a self-adhesive aluminium tape is used to seal the shell. However, there are some risks involved in this method. The installer needs to properly clean the surface as aluminium foil contains oil and you need to apply pressure to create a reliable bond. However, it is difficult to train and motivate installers to clean the surface properly and apply enough pressure. Sometimes it is even impossible without damaging the construction. So as we have seen in our experience, in many cases the bond doesn't hold and the shell opens up after installation. What happens next? Repairs. That's why we developed Silwick. It is an easy unwind wrapping tape which is wrapped around the shells. The installer unwinds it like a bandage and it is easy to do even in the smallest spaces. 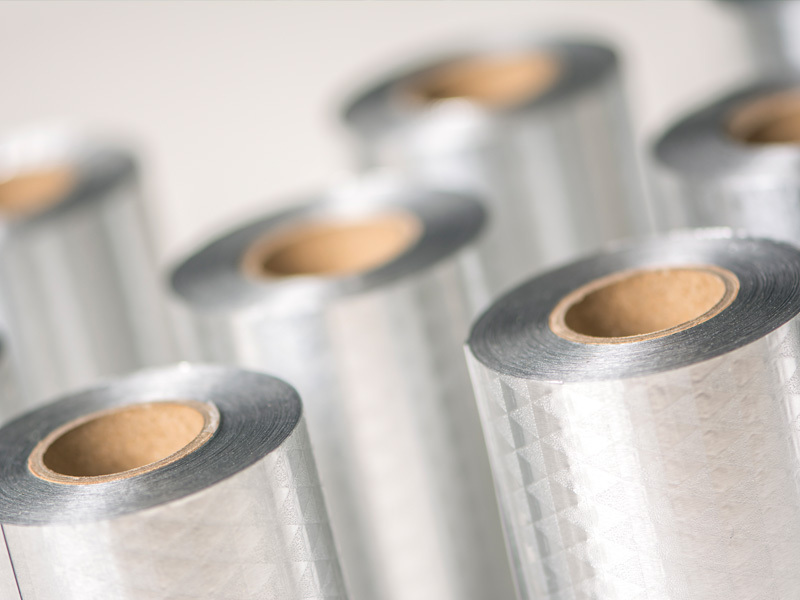 The insulation shells no longer need prefixed aluminium foil or aluminium tape. No more straight head to head joins but a brickwall construction. Just wrap Silwick around the shells and the result speaks for itself: no more open seam and more importantly, far less repairs! An insulation shell is often installed with a small space between the insulation pipe and a brick wall, sometimes in a small space. 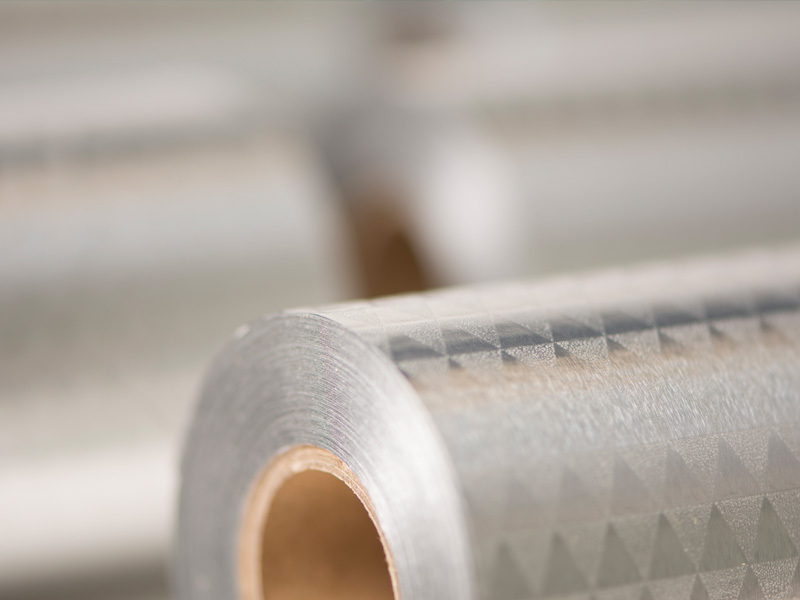 Silwick has to do its functional job, but we at Multifoil also find easy installabilty important. That’s why we wrapped Silwick like a bandage, so you can wrap a shell anywhere!